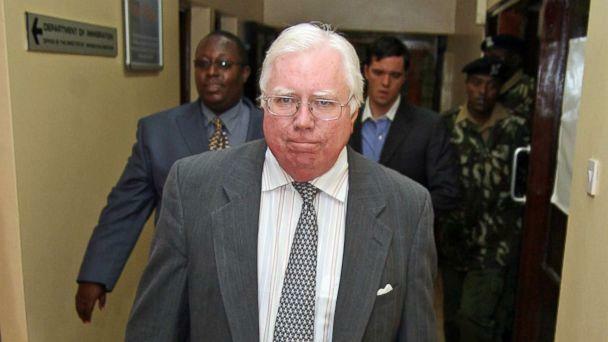 Former Infowars Washington bureau chief Jerome Corsi is in plea negotiations with special counsel Robert Mueller, a source with direct knowledge tells ABC News. Corsi confirmed with ABC News on Friday that the plea negotiations are underway. However, when he was pressed for more details on the charges associated with the plea, and the substance of the negotiations, Corsi declined to comment further. In recent months, Corsi has emerged as a central figure of interest to the Mueller team due to his connection with political operative Roger Stone, a longtime and close ally of President Donald Trump. “I don’t know what they’re going to charge me with,” said Jerome Corsi in an interview with ABC News last week. Asked for details about the plea agreement discussions, Corsi’s lawyer, David Gray, said “no comment” when reached by ABC News on Friday. Last week, when ABC News asked if he would be open to making a plea deal with the special counsel’s office should they charge him in coming days, Corsi replied, “What’s there to be a plea deal with?” and expressed his suspicions about the possible charges investigators may claim against him. “They said I didn't commit any crimes. I can't remember all my emails I can't remember all my phone calls, [and] I tell them that. It's impossible; it's a perjury trap from the moment you get going,” Corsi said. More than a dozen individuals associated with Stone have been brought in for interviews with the Mueller team and have appeared before a federal grand jury. 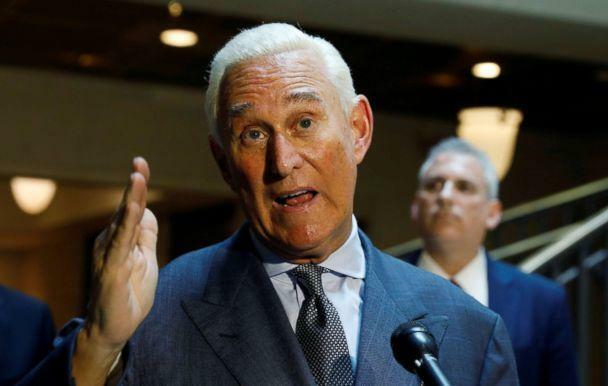 The witnesses have told ABC News that they were asked about Stone’s dealings during the 2016 election and what, if any, contact he may have had with Wikileaks founder Julian Assange. Stone has told ABC News multiple times that he had never met or spoken with Assange. Corsi, who appeared before the federal grand jury in Mueller’s probe earlier this fall, recently told ABC News in addition to his grand jury testimony that he’s spent 40 some hours behind closed doors meeting with special counsel investigators over the last two months. Mueller’s interest in Corsi is believed to stem from his alleged early discussions about efforts to unearth then-candidate Hillary Clinton’s emails. The special counsel has evidence that suggests Corsi may have had advance knowledge that the email account of Clinton’s campaign manager, John Podesta, had been hacked and that WikiLeaks had obtained a trove of damning emails from it, two sources with direct knowledge of the matter told ABC News. Corsi’s account to ABC News of his time spent with investigators also identifies WikiLeaks’ release of Podesta’s hacked emails as key to the special counsel’s inquiry of him. In response to the revelation on the plea agreement, Stone told ABC News that he is not aware of any plea talks involving Corsi.